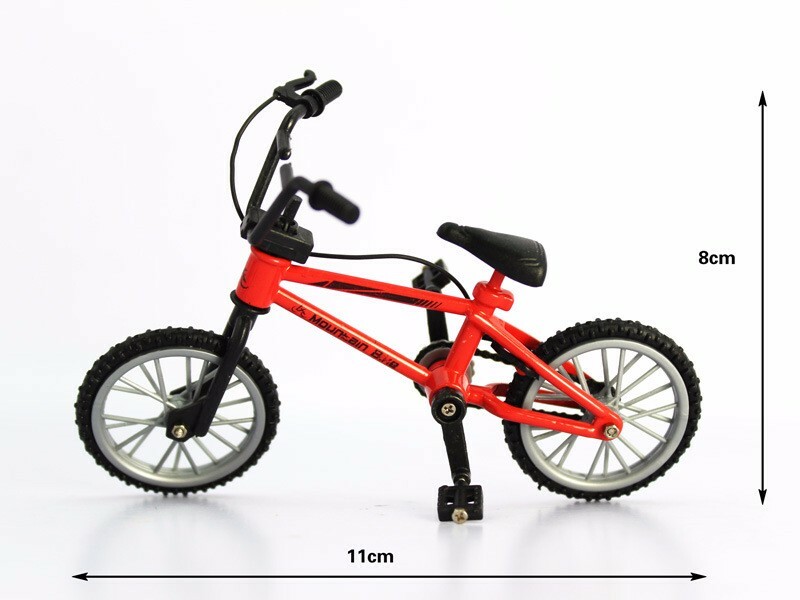 Best Toys from China! We have curated the below products, most come with free shipping. Wondering what can make your and your kid’s holiday get better? There are various toys and gaming ideas that will never get you bored and help you spend a good time with your kids. We have a list of top 10 toys that you can buy and make the most of your happy family time. Below are the curated best toys for kids all year round. The dentist toy set apt for the kids who have grown up enough to understand who a doctor is. It is a great idea to play games pretending like a dentist and teaching your kids some healthy habits about their teeth. 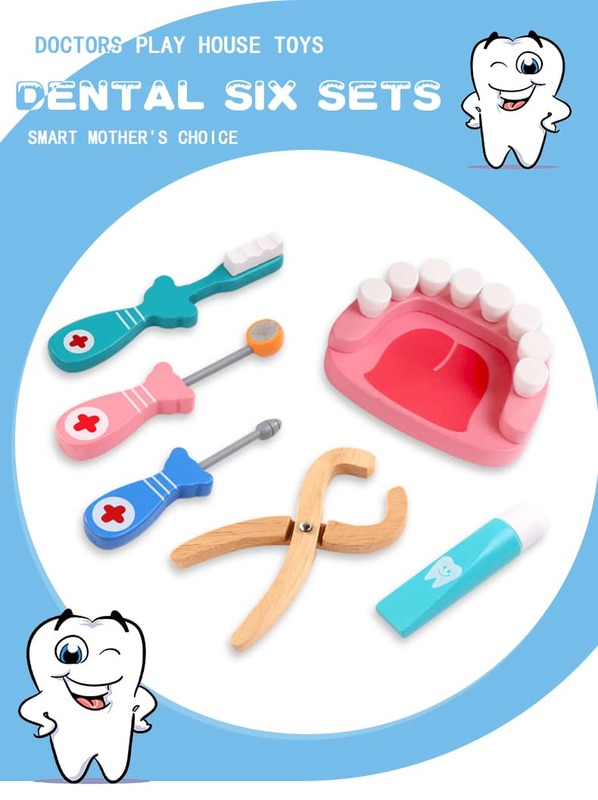 The set of 6 includes the tool for pulling teeth, toothbrush, oral mirror, teeth rod, plier, toothpaste and the denture model. Grab one and make your kids aware of what our dental health means. This is a perfect game for kids you can organise in parties or even play at home. It is a memory game that is not just fun to play but beneficial in the brain enhancement of the kid. The goal of this game is to disassemble and then assemble the lock. 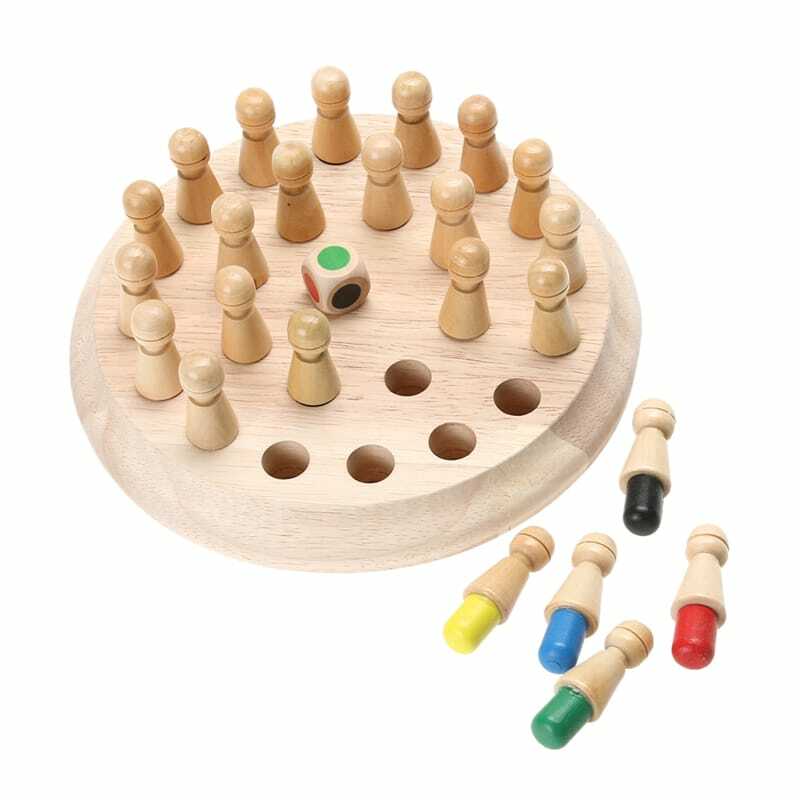 First, the player will put the chess pieces on the chess board randomly, then memorise the location and colours of the chess board, use the dice to choose the colour and then pick the chess piece per his memory. Not too expensive, it is a great casual and a party game idea. One of our preferred toys for kids. 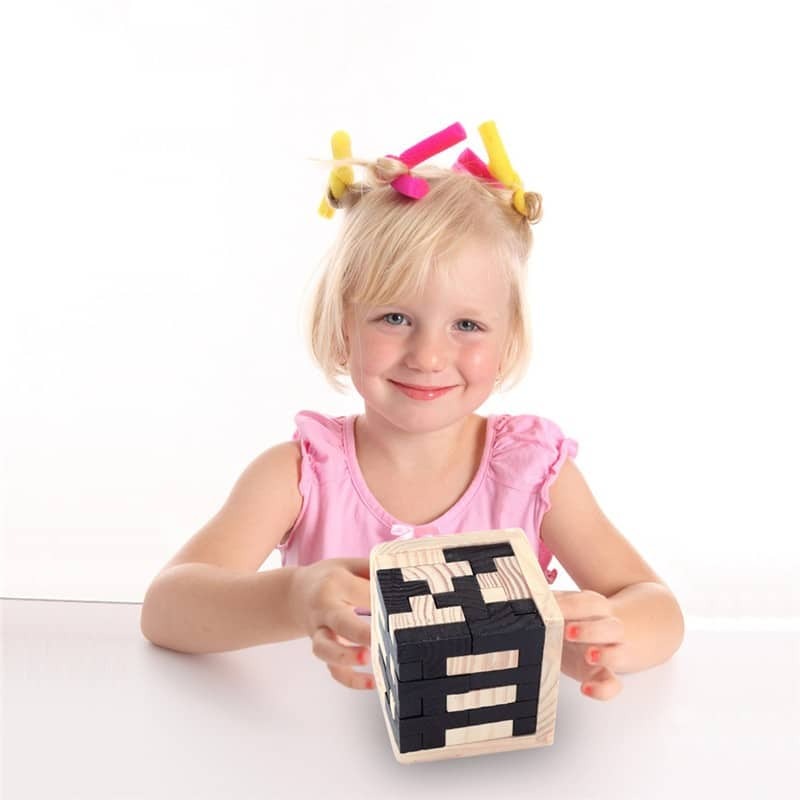 The DIY toys are great for toddlers that help in brain development along with the much-needed fun. The child has to match the blocks and make a bus out of it. Every component is environment-friendly and would never harm if the child tries to put it in the mouth. It has the three characters that your child is going to love playing with. Not being too expensive, it is a great gifting idea if you have to visit a kid’s birthday party. 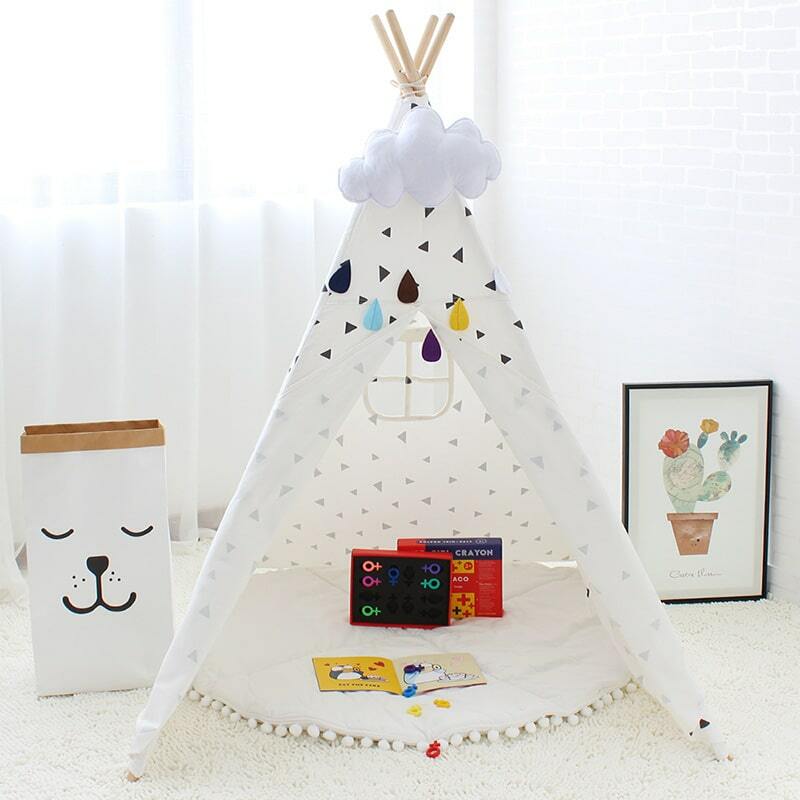 This one is a perfect tent house for your kid made up using the cotton material, triangle in shape with the triangle prints. You may want to store your kid’s toys in the tent and let your kid enjoy a separate playroom for themselves. It is foldable, and thus you can carry it while traveling. Moreover, it is apt for any age group up to 3 years. Suitable for gifting purposes too, the kid is definitely going to love his or her new tent house. Yes if you have the budget, this is one of the best toys for kids. This is an IQ brain teaser fun game you can consider if you are looking for an educational toy gift. Made up of wood, the child is supposed to make up the cube using the t shape blocks. You will be astonished to see your kid happy while he/she is done with making the cube. Childhood is a stage where the brain develops as fast as it can. It’s always good to ensure proper development of the child’s mind as he grows. This puzzle is one of them that’ll contribute to this improvement. Looking at your cameras, your kid might be definitely wanting one for themselves. They love to pretend like you capture pictures from your camera. 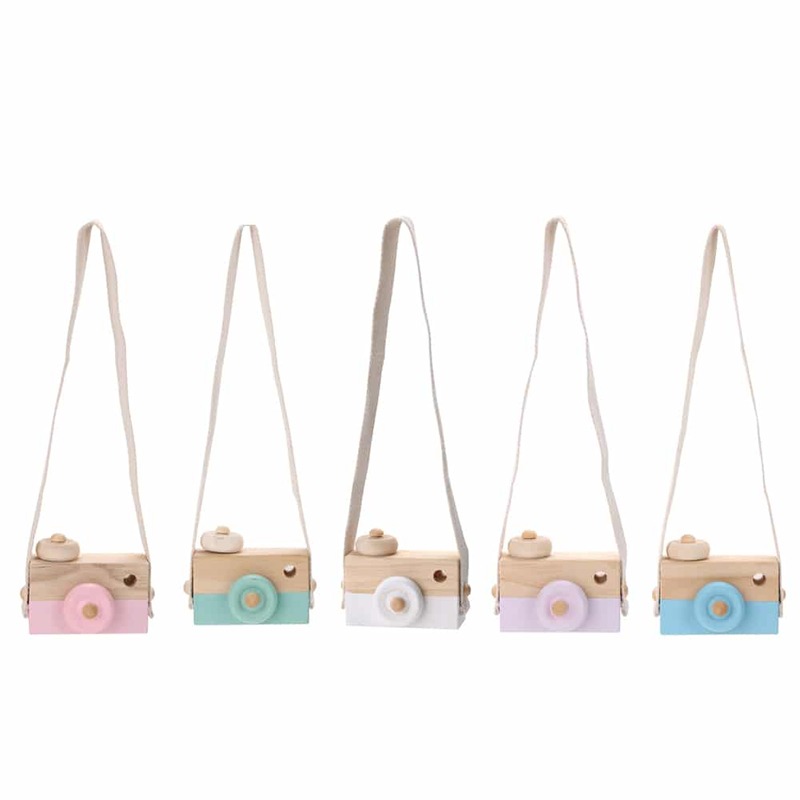 This neck hanging wooden camera toy is a great gift when your child wants to play something new at home. Get them the real feel of capturing images. Choose from the different colors and gift one soon. 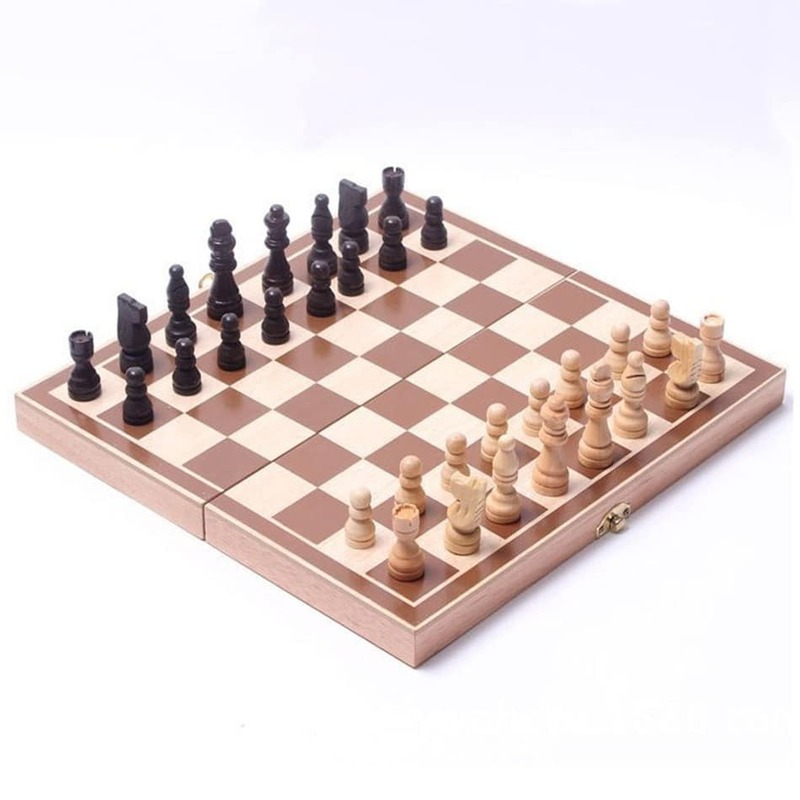 This chess set is appropriate for kids who have started going to school and understand the different coins and their rules. Chess is one of the best brain development games that makes the kids think of different strategies helping them kill the opponent’s king. Being a wooden base foldable set, you can carry it while travelling and play spending time with the kids during your journeys too. Teddy bears are the best friends to kids. They never seem to feel lonely while teddies surround them. 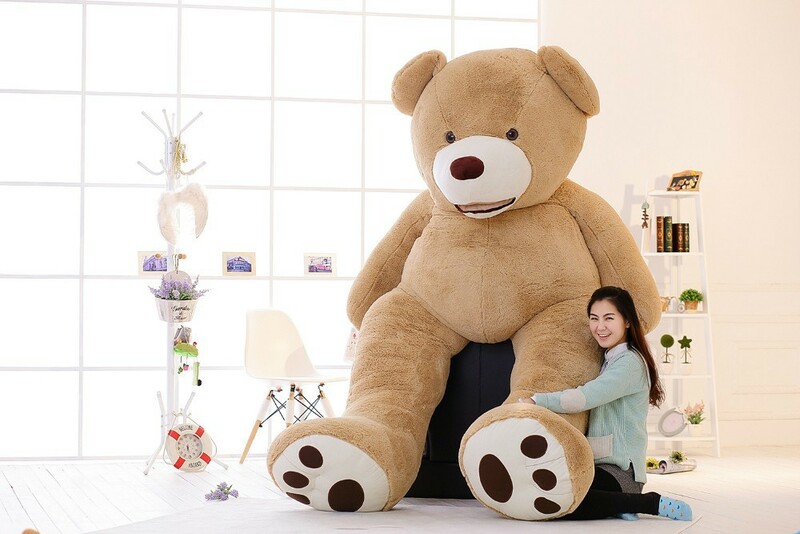 Not just the small cute teddy bears, but a gigantic teddy bear is also a great option to add up to the kids’ toy collection. Small kids love hugging and sleeping on the teddy bears. Rolling all over it makes them happy and delighted. This soft stuffed large teddy is a great option to consider when looking for gift ideas for a kid’s birthday. Has your kid started going to school? 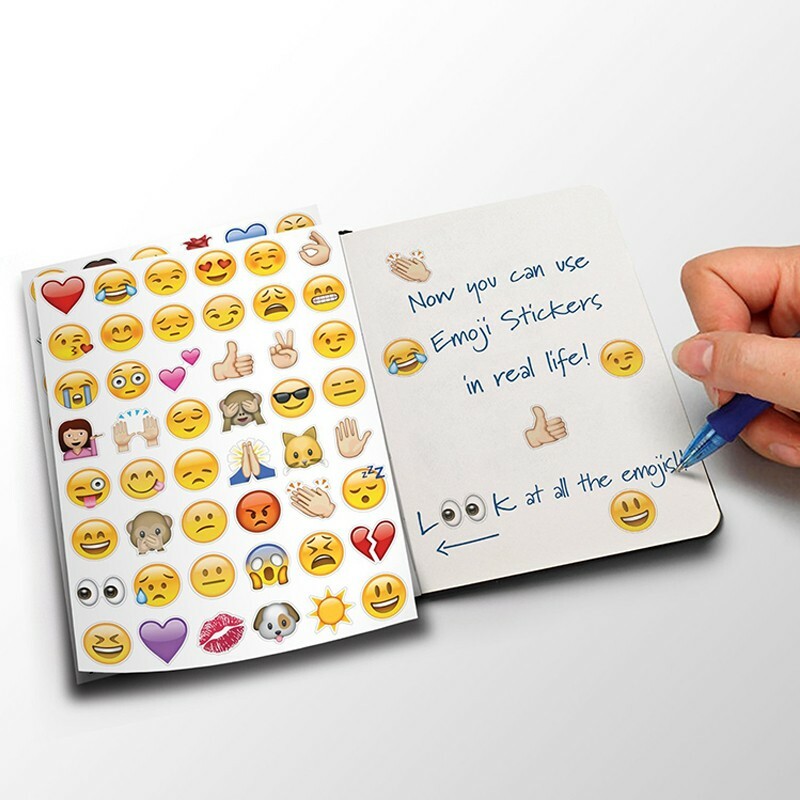 This emoji sticker sheet is a great addition to make in their notebooks or the kid’s room. Even if not, gifting your kid this emoji sticker sheet will help him/her learn the different emotions. Help them identify what that emotion means. These cute stickers are definitely going to help the kids with learning a lot of new things. Right from a happy face to an angry and a crying emoji, the kid has a lot to explore from these sheets. Help them remove these stickers and paste them into their books adding beauty to them. The complete set has four sheets, 48 stickers in total, highly affordable and one of the greatest educational fun stuff to have. When the child grows older, the brain tends to develop faster. Toys are one of the best ways to make your kids learn most of the things that the books wouldn’t ever do. They help build the child’s brain, help them being productive and allowing them to explore more and more. Get them all you can with massive discounts on AliExpress.